What, ice cream under threat from soaring vanilla prices? 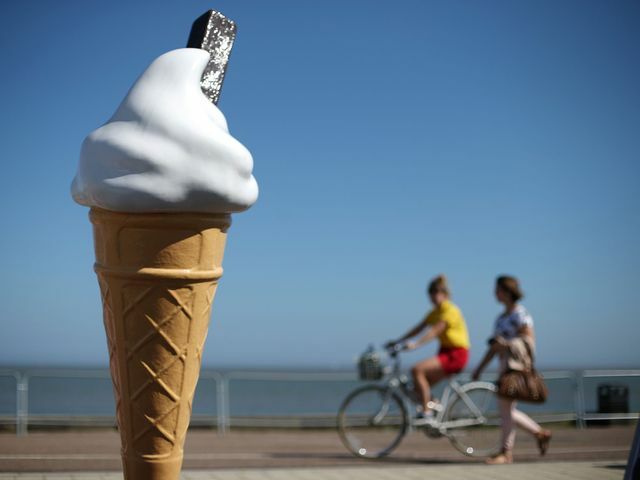 With the weather frankly over the past few days being the best we're going to get this year, a cooling ice cream is definitely something to be savoured. But we could all find that it might just cost us a bit more. Apparently production problems in Madagascar have led to a 120% price increase of vanilla year on year. A rally call for mint choc chip, pistachio or rum and raisin to quench our thirst for ice cream. Summer wouldn't be summer without it!